When it comes to automotive business near Traverse City, Kalkaska, or Interlochen, Fox Grand Traverse Lincoln is the place to shop. Each one of our new vehicles boasts a stunning exterior design, a safe and comfortable interior, and exceptional performance. We love having you shop with us, but we don't want you to have to spend many hours or days looking for your future vehicle by yourself. That's where we can help. 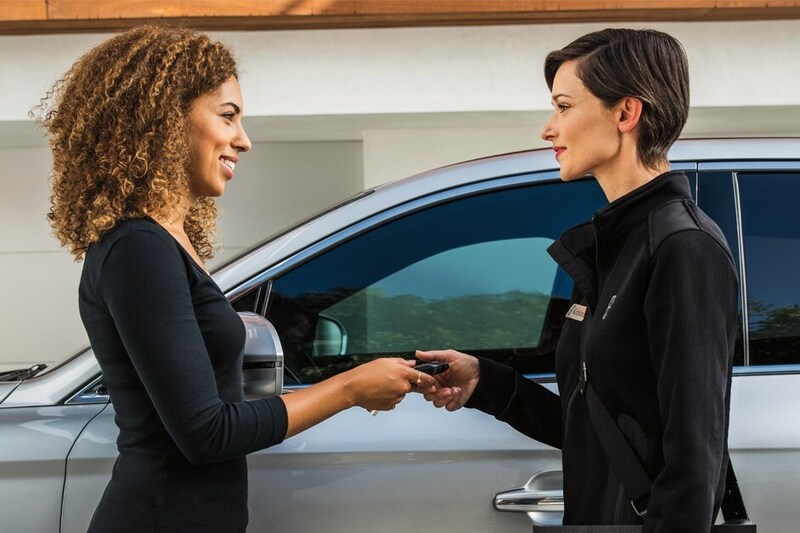 The tailored customer service at Fox Grand Traverse Lincoln means that our consultants take the time to build solid relationships with you so that we can understand your driving needs. One of the best things about shopping with us is that we devote the same elevated level of passion and effort when our customers are looking for a used vehicle in our inventory, getting service done on their Lincoln in our service center, or are applying for auto finance options near Kalkaska. We here at Fox Grand Traverse Lincoln know what drivers are looking for with their vehicle search. To help satisfy the needs of our clients, we keep our new vehicle lineup stocked with the latest Lincoln models. For instance, we currently have the Lincoln Navigator for sale in our new inventory. This luxurious SUV has the flexibility that Lincoln models are known for, but the modern styling of the Navigator makes it an outstanding choice for drivers near the Interlochen community. We also have the new Lincoln Continental Reserve in stock for those who are searching for a sedan. Thanks to the available Twin-Turbocharged 3.0L V6 engine, this sedan is both efficient and powerful. Drivers who are in the market for their next car but do not have the budget to buy new will find a solution in our pre-owned vehicle lineup. 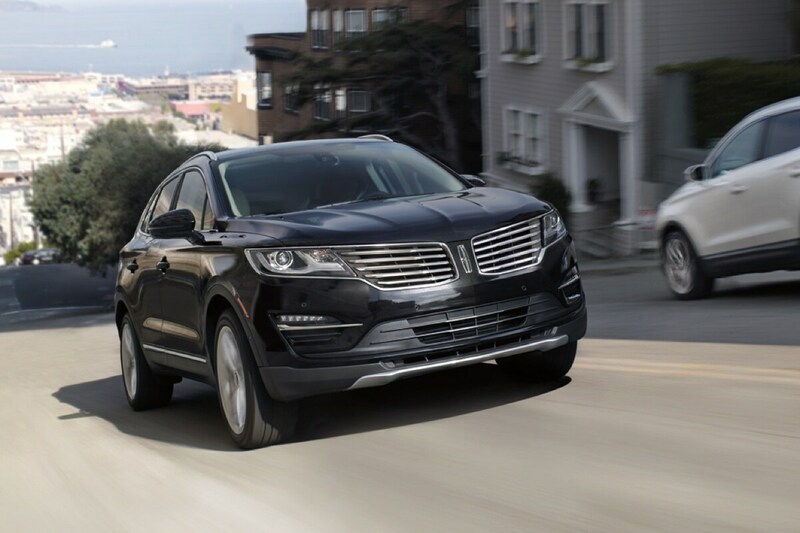 If you're searching for a used Lincoln vehicle for your travels, you will find plenty of Lincoln MKX, MKC, and MKZ models to select from. Since our pre-owned inventory is always evolving, be sure to check in with us regularly to learn about our used vehicle specials and featured used vehicles. Receiving regular maintenance like oil changes or tire rotations is one of the greatest ways to keep your Lincoln vehicle in tip-top condition. Whether we need to tackle routine maintenance or address something more important like a transmission replacement, drivers near Traverse City can count on the skilled technicians in our service department. In fact, they will treat your car with the care it deserves. When your current Lincoln model is in need of some new parts or accessories, you can order them from our parts department. Whether you're interested in new Lincoln or used car, our finance center is here to help with car loans or lease options that suit your financial needs. No matter your financial history, our team will work with you and discuss your possible options. For even more convenience, we have our financing pre-approval form on our website, so that our guests can apply for the credit from the comfort of their home or office. We invite drivers from Kalkaska and Interlochen to visit Fox Grand Traverse Lincoln today. We can't wait to meet you soon.